Built for a soft, cushy ride, Feetures! 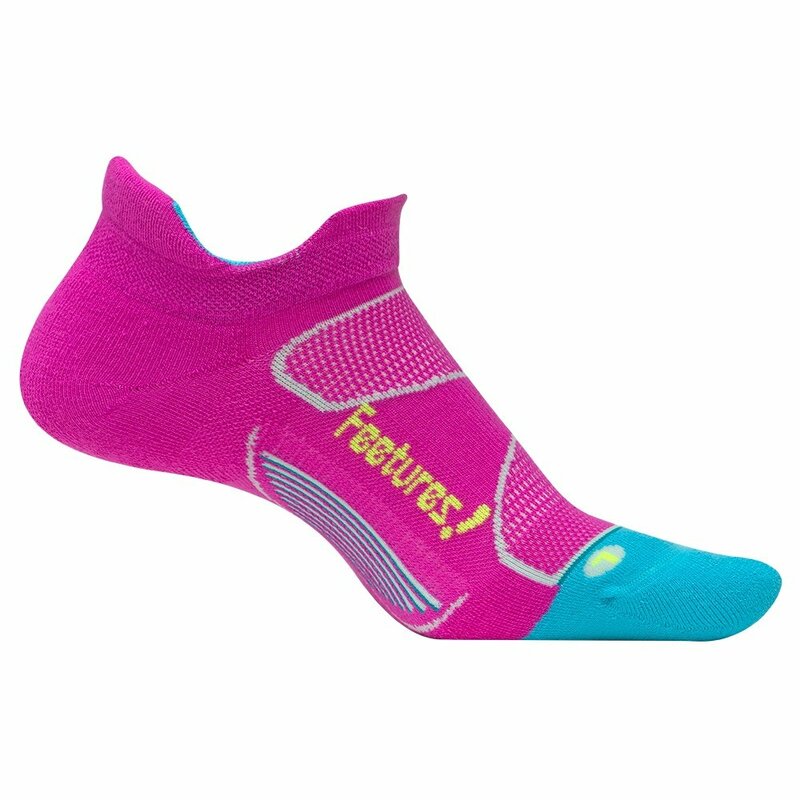 Max Cushion Sock works with your shoe to fully absorb the impact of your run. Beefed up cushioning takes the jar and hurt out, while Lycra®-infused construction and Y-heel design keep the socks right where you want 'em. The combination of high-density knitting and seam-free toe ensures that they feel silky and comfy throughout the run … or entire day.